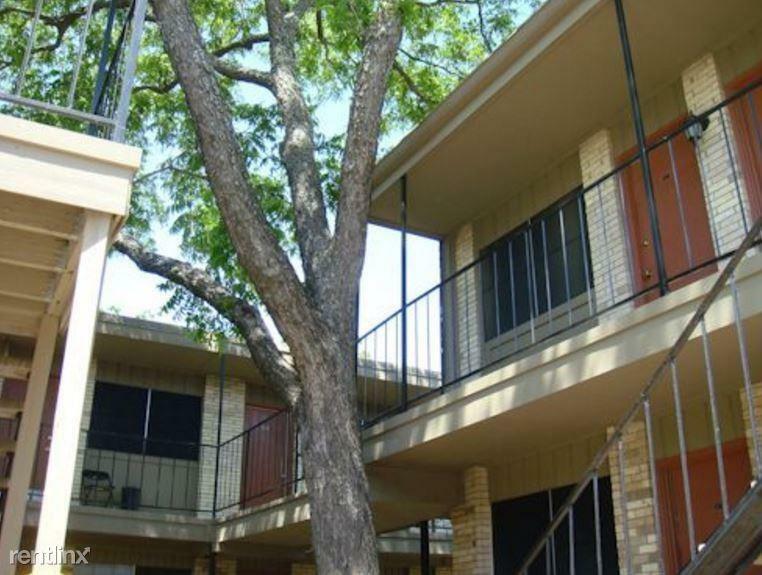 This apartment is in the Kidd Springs neighborhood in Dallas. Nearby parks include Lake Cliff Park, Kidd Spring Park and Kidd Spring Park. 835 North Zang Boulevard has a Walk Score of 75 out of 100. This location is Very Walkable so most errands can be accomplished on foot. 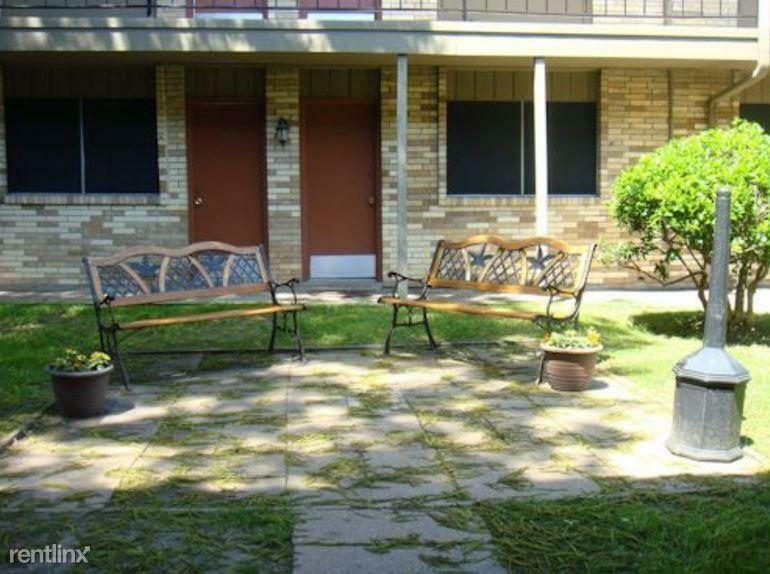 Conveniently located in the middle of Dallas, Everwood residents have easy access to North Park Mall, Greenville restaurants, shopping and entertainment. Residents enjoy full access to all Everwood amenities including fantastic resort style pool, Gas BBQ grills in pool area. Large private park along creek in rear of property offers a dog run, charcoal grills, seating areas for picnics in you own park and relaxing outdoor living spaces. Your new home at Everwood also features a spacious living area with fireplace and open kitchen with granite countertops, microwaves, full size washer/dryer in every home, energy efficient double pane windows, controlled access gates, covered parking, most with creek views, icemakers, ceiling fans, dishwashers, walk-in closets, storage closets on balconies, patios and balconies, cable TV, AT&T & Hi-Speed internet available . Come find out why others are making their new home at Everwood. Explore how far you can travel by car, bus, bike and foot from 835 North Zang Boulevard. 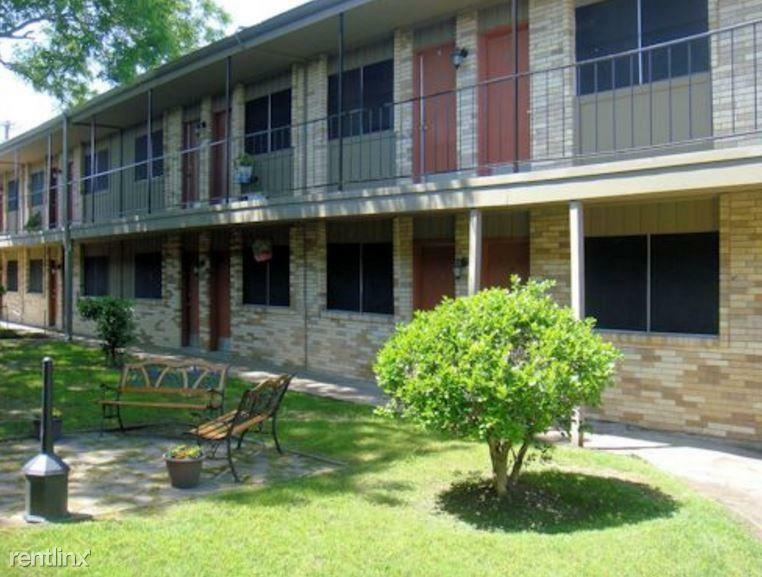 835 North Zang Boulevard has good transit which means many nearby public transportation options. Car sharing is available from RelayRides. 835 North Zang Boulevard is in the Kidd Springs neighborhood. Kidd Springs is the 8th most walkable neighborhood in Dallas with a neighborhood Walk Score of 77.